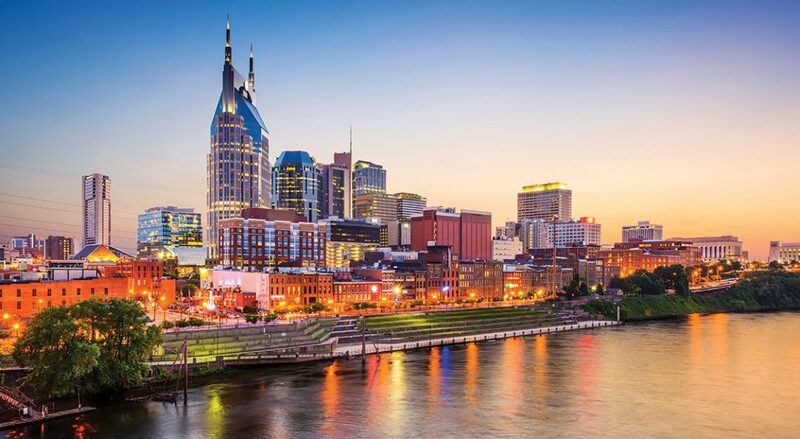 Nashville is a popular city and lately has been featured in several lists of “best cities to live” and that sort of thing. There are TONS of people who come to visit this amazing city (13.9 MILLION in 2016) and it seems they always do the same touristy things…. like they all read the same list of to-dos or something. I’ve lived here for 7 years and I feel like they’re missing out on SO MUCH goodness this city has to offer, so I decided to write my own Nashville Travel Guide.